Fired Up! 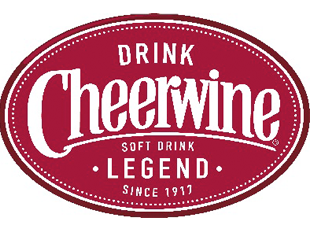 Entertainment has just signed on to head up the interactive branding campaign for Cheerwine, A Cherry flavored sparkling non-alcoholic beverage with a 100 year old history in the Carolina’s. Cheerwine recently joined forces with Pepsi Co. as their distributor as they expand they’re reach and popularity in the Southeast. Our team of Models and Entertainer’s will be conducting product sampling events in Memphis, Atlanta and various cities in Florida. As part of this marketing tour, we’ll be joined by Miss Cheerwine 2011 Spencer (last name) at our Florida and Georgia events. (Web-link to FB for Miss Cheerwine). For more info, visit the Fired Up! events page, or check out (cheerwine.com) Cheerwine “Born in a glass, raised in the south” catchy!